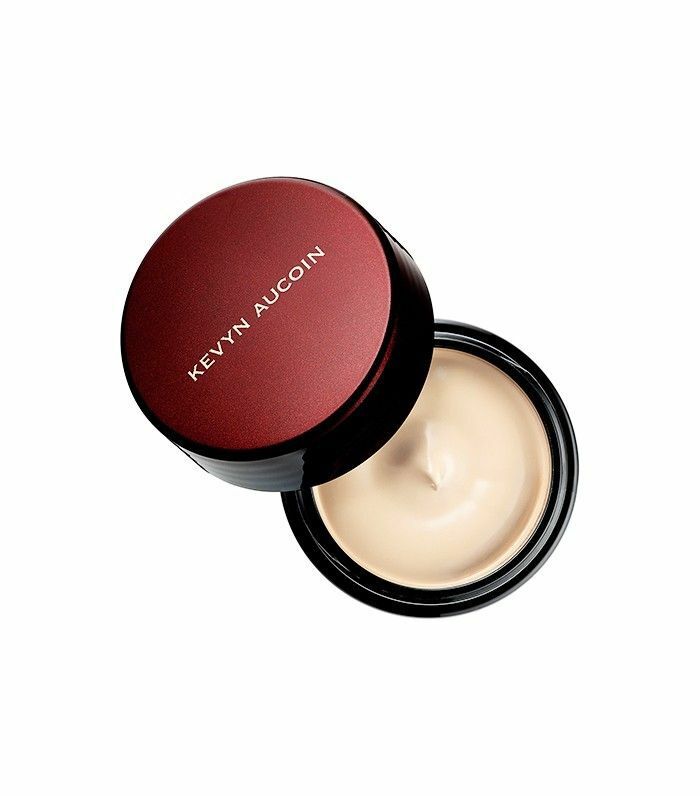 Concealers are like men—once you find a really good one, you don’t let go. But what if you haven’t found The One just yet? What if your life feels like an endless search for the perfect creamy, noncreasing concealer in the exact right shade for your skin tone? If you’ve yet to discover the concealer you want to Netflix and chill with for the rest of your life, not to fear. Why not take a cue from some of your favorite It girls? We’ve gathered seven cool girl–approved concealers ahead, vouched for and vetted by the likes of Olivia Culpo, Chanel Iman, and more. These girls know their beauty stuff—and sometimes an intro from a friend (well, celeb we wish were a friend) is all it takes to find the right product. 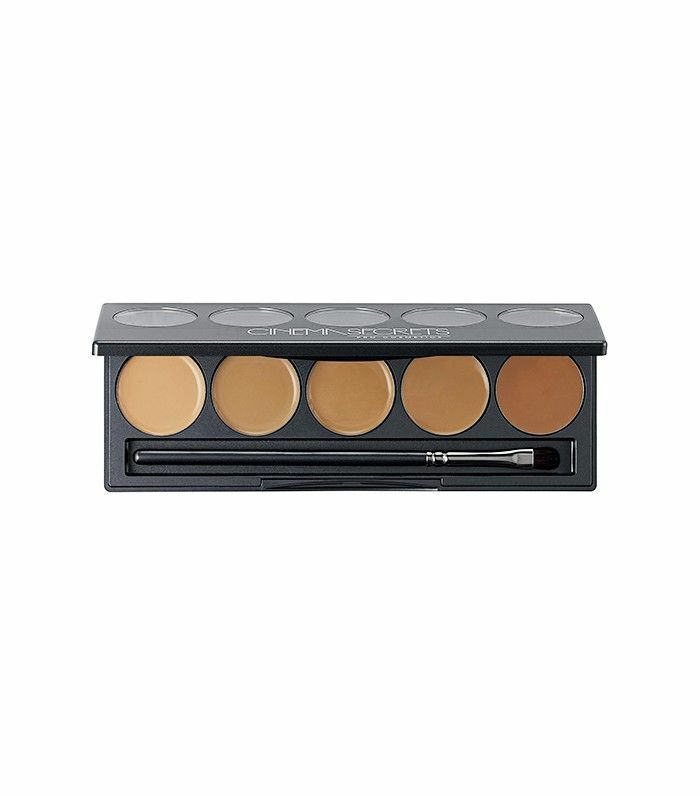 Keep scrolling for seven concealers It girls love! Rosie Huntington-Whiteley, possessor of perpetually sun-kissed hair and glowing skin, told InStyle she dots Clé de Peau Beauté Concealer ($70) under her eyes to cover her dark circles—in fact, she swears that sometimes it’s the only makeup she’ll put on all day. One can dream. We’ve learned more than we could have ever hoped to know about Kylie Jenner’s extensive beauty ritual, thanks to the launch of her app. One such gem happens to be her foundation choice: Nars Radiant Creamy Concealer ($29), which she dots under her eyes, into the corners, down the tip of her nose, and right on her cupid’s bow; then, she blends it all in with a brush. Our fascination with Quantico star and Bollywood veteran Priyanka Chopra grows with each passing day. (Plus, Chopra told us she mixes her own face masks—a DIY junkie after our own hearts!) Her concealer of choice? 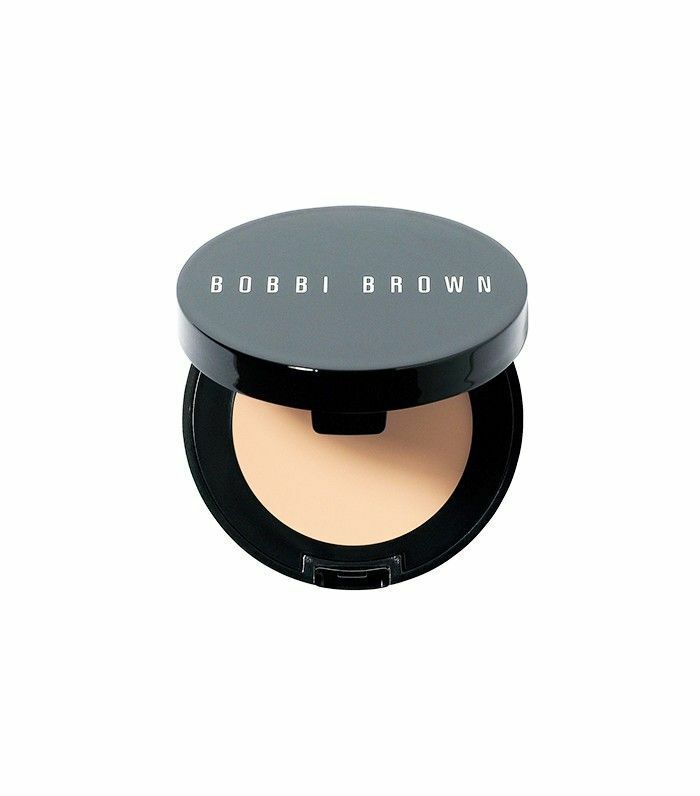 She tells T Magazine it’s Bobbi Brown’s Creamy Concealer ($25) in Honey, which she layers under her MAC Powder Foundation ($27) in shade NC43. 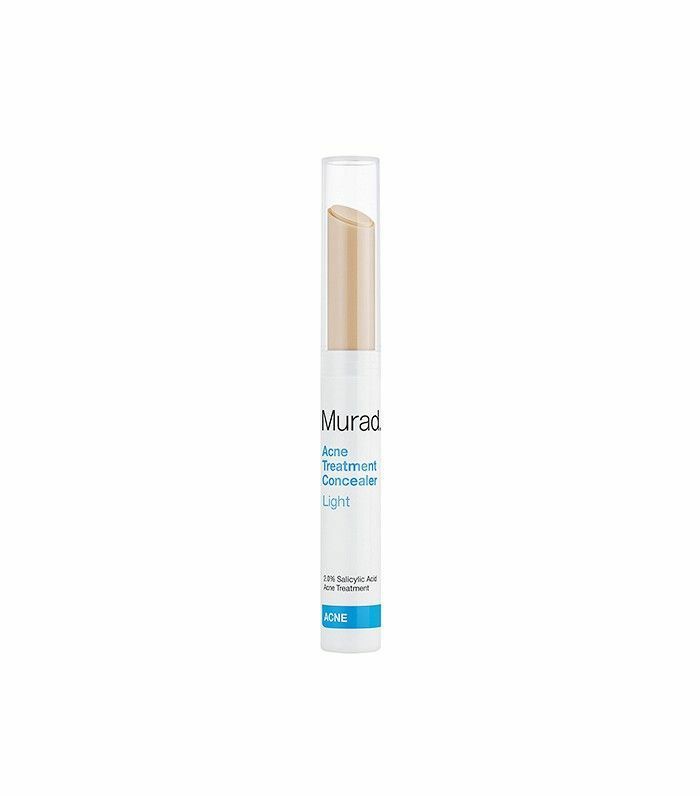 Brow inspirer and Byrdie contributor Olivia Culpo told us that she swears by Murad’s Acne Treatment Concealer ($21) to cover up blemishes. 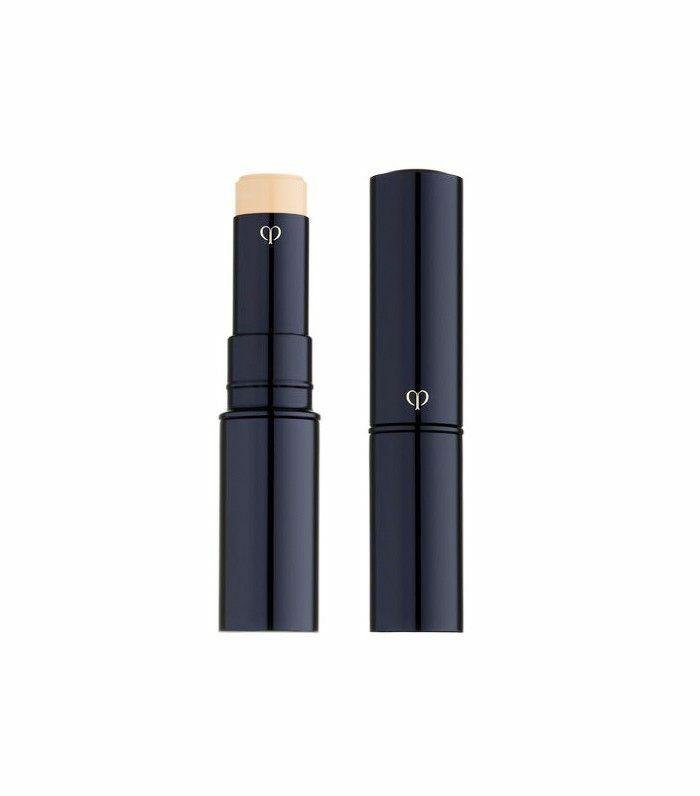 “It’s a medicated concealer that contains a tiny bit of salicylic acid, so it treats the area and covers the blemish at the same time,” she says. “It’s one of my staples!” Sold. The stunning Victoria’s Secret runway and Sports Illustrated alum told The Zoe Report she can’t live without Cinema Secrets Foundation Palette ($36); the creamy palette doubles as a foundation and a concealer, depending on how you apply. Want to know the seven concealers that cover literally anything? We got you.